Today I visited a kindergarten to help a little gifted boy, who is able to read books at the age of 4. 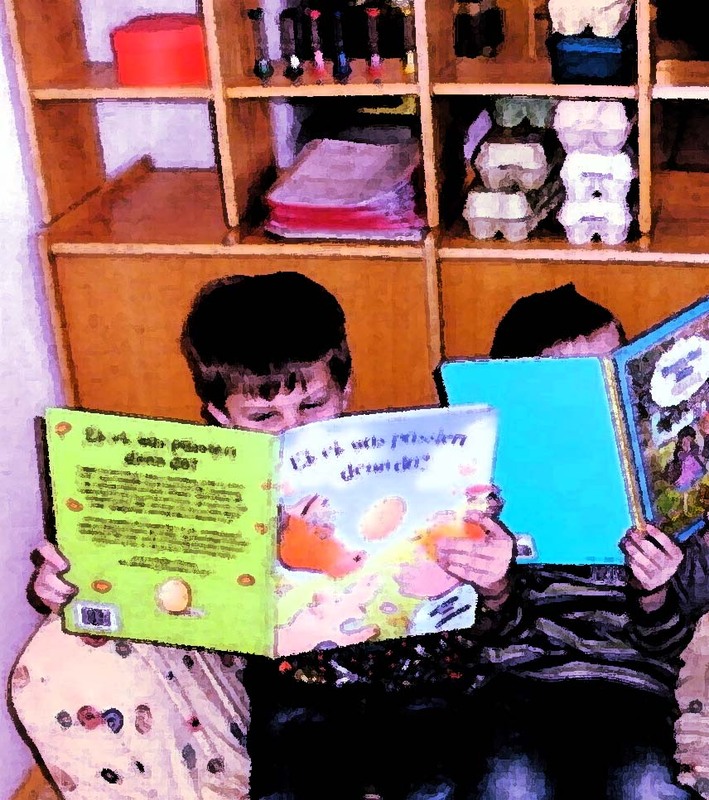 His mother contacted me and told me that he started to teach himself to read at the age of 3 but at the moment he had some problems in kindergarten to read his favotite books. 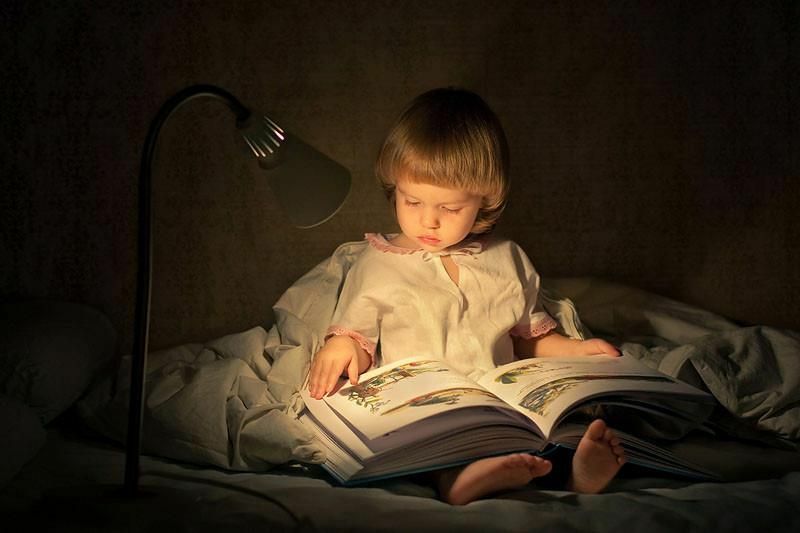 Oneday when he started to read other children began to tease him and at that moment he stoped reading. I talked to his kindergarten teacher and discribed the situation and his passion for reading. She answered me that she had had doubts about his ability to read and tested him by giving him a book and asking him to read. He surprised her by even reading complicated words flowlessly. She admited that she had not known much about gifted children but she is very interested to learn more about the topic. It is a very good attitude. After a good conversation about the ways and solutions to help gifted kids like him, she decided to change the decoration the room and add a space for reading for little children. Even though she had many kids to look after she agreed give him some individual support. My message to parents, teachers and kindergarten stuff is please let the children read books. Do not try to stop them and to curb their passion of reading. Do not build a dam in a running river then you will cause a flood. Let the children read!